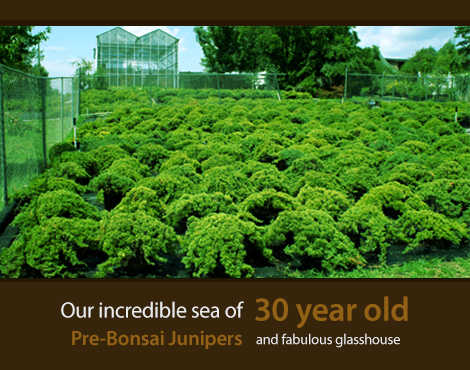 We have a full stock of Akadama, Pumice, Lava Kanuma and Aoki. We will also be receiving an order of Clay King soon. 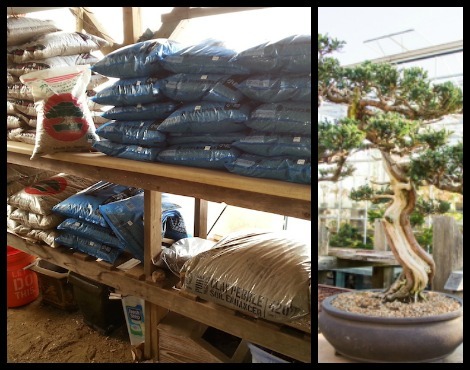 We have all the supplies needed for the bonsai enthusiast including high quality Japanese pottery, Chinese pots, and handmade pottery. ** Watch all of our videos on our “Video” page while we are currently updating our video service. Here you will find our latest video entry to our video blog series. We hope you find our videos interesting and informative. Do you have an idea for a video blog? Send us a message on our Contact page. Thanks for tuning into Plant City Bonsai TV!